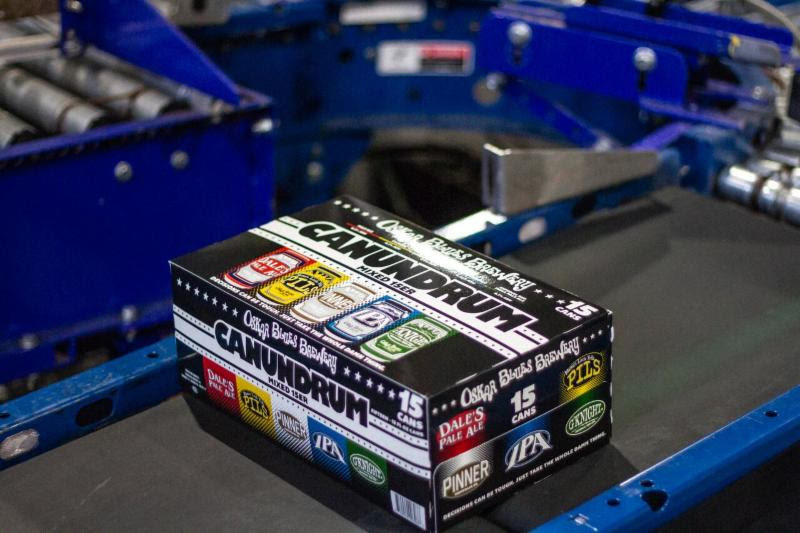 LONGMONT, Colo. — The Oskar Blues Brewery CANundrum variety pack, previously presented as a 12-pack, is now available as a 15-er dream team of the brewery’s best core offerings. 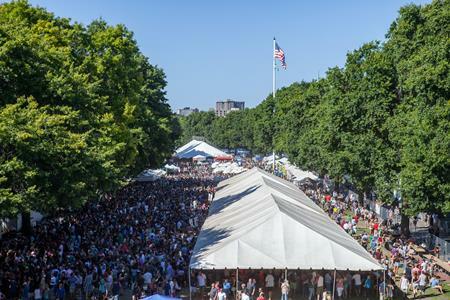 Oskar Blues provides more diversity to the beer drinker with the new format, which will be distributed nationwide starting Sept. 1. Oskar Blues is one of only five craft breweries in the U.S. to release a mixed 15-pack.